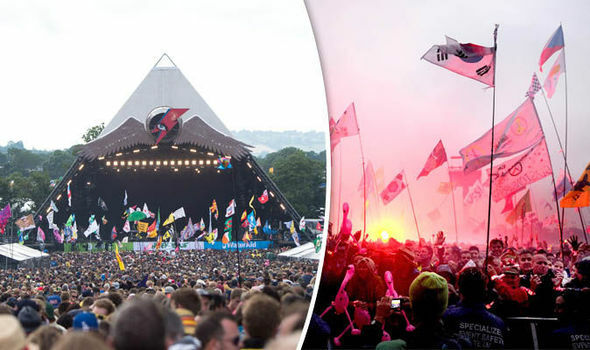 Glastonbury Festival 2017: How to get tickets, will 2018 be a fallow year? GLASTONBURY organisers have announced details of next year’s event. Here’s everything you need to know about how to get tickets.